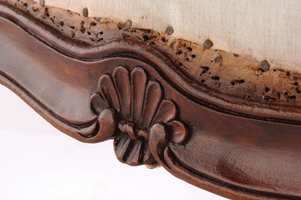 Twenty years experience in the field have established Magali Somers Maus as one of the leading conservators and restorers of fine Antique Furniture in the Unites States. 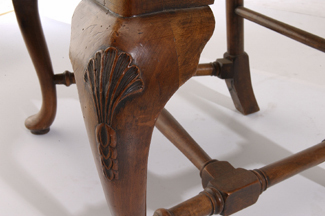 Trained at the prestigious West Dean College in England, she is now based in Mountain Brook, near Birmingham, Alabama, and her exceptional skills for period-correct conservation and restoration in the highest traditions of craftsmanship have made her reputation. 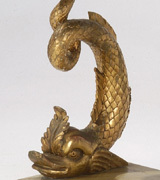 Her clients, public and private collections, are located all over the United States. 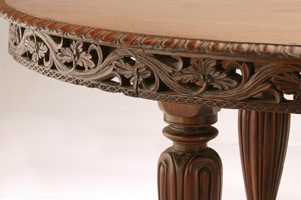 You'll find numerous examples of Antique Furniture Restoration and Conservation on this website which will help you to assess our competence in helping you safe your cherished Antiques. 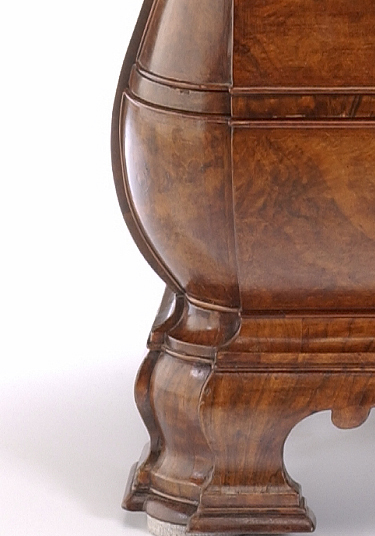 You can access several restoration projects through the images here under.